Find the newest Idlewyld homes for sale below. 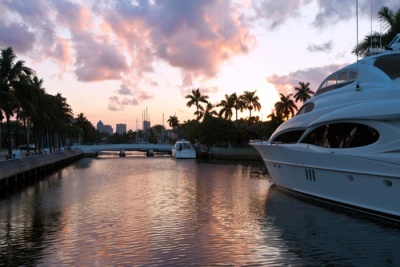 Real estate in Idlewyld is extremely desirable, consisting of luxurious waterfront homes and some of the best Intracoastal views in Fort Lauderdale. The community is centrally located in the city, and Idlewyld homes for sale include elegant, historic houses, and sleek, modern luxury homes. Idlewyld is a gated community and includes a 24-hour security patrol. Ideally located and surrounded by stunning Intracoastal views, it’s easy to see why Idlewyld is so attractive to buyers looking to live in a luxury community. Idlewyld homes offer masterpiece living spaces on the water, with deep water dockage for yacht owners.